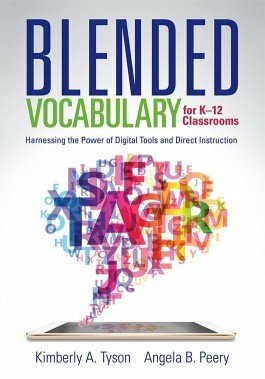 Discover a research-based model you can implement to help English learners, general education students, and special education students master tiered vocabulary. This innovative resource provides more than 100 research-based mini-lessons that help teachers efficiently shape instruction, each taking less than 20 minutes. 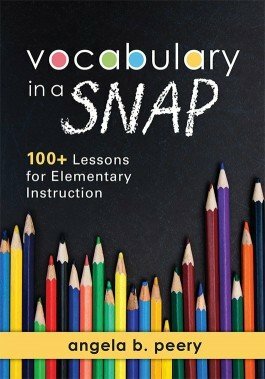 Learn how to increase vocabulary skills using quick, flexible vocabulary exercises. 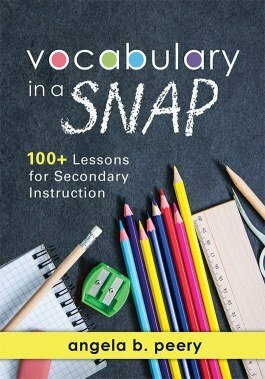 Discover vocabulary learning strategies for high school and middle school vocabulary words.